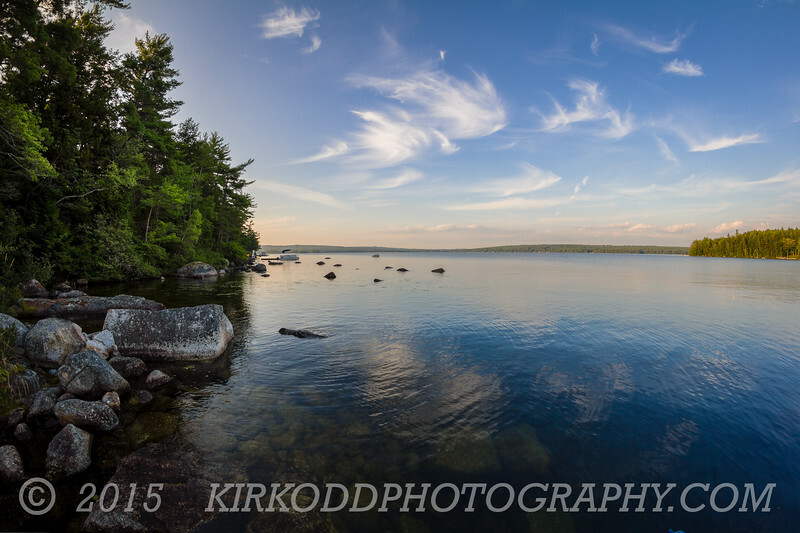 We took this shot just before sunset...the clouds over Branch Lake in Ellsworth, Maine were absolutely perfect. The sunset ended up being a bit lackluster (not too much color). So, we decided to use this as our signature shot from Branch Lake for this year. Enjoy!